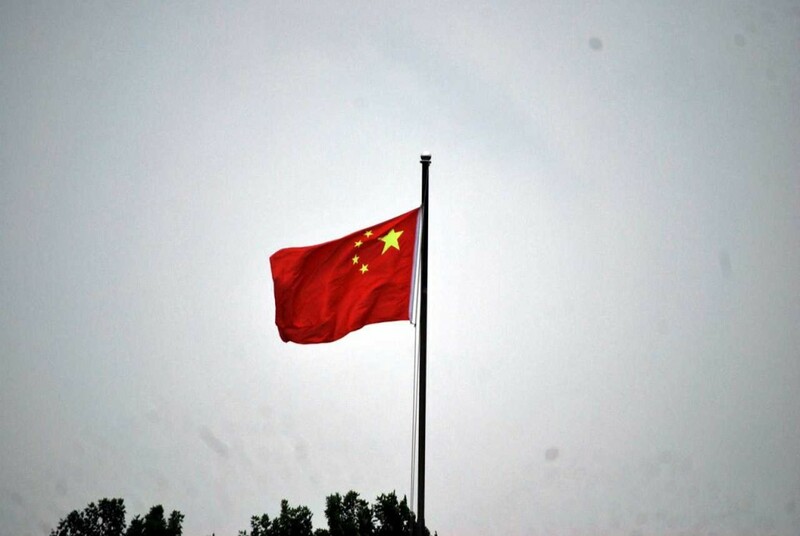 WENZHOU, Zhejiang (China Aid) — National security agents in China’s coastal Zhejiang confronted a local pastor for supporting Christians in Henan province, who are undergoing intense persecution. Faced with the continual deterioration of Henan churches’ freedoms, Pastor Yan Xiaojie of Shangjiang Church in Wenzhou, Zhejiang, decided to sign a statement decrying the persecution. So far, the statement has more than 345 signatures.